Sailing Beyond the Horizon | ITASA 2010 West Coast Conference | UC San Diego is set to host the ITASA 2010 West Coast Conference on April 1-4, 2010. Here's a behind the scenes look before the big conference! UC San Diego is set to host the ITASA 2010 West Coast Conference on April 1-4, 2010. Here's a behind the scenes look before the big conference! Our speakers, leaders in the Taiwanese American community who were so gracious and generous in devoting their time to creating awesome keynote speeches and workshop sessions. For 2010 we made workshops and keynote speakers our prime focus, and they’re really what ITASA conferences are all about. These speakers inspired us, and we hope that in turn through this conference, they inspired you too. Our generous sponsors, because without their support, this conference would never have happened. To those not mentioned in the programming booklet, thank you to Malaysia Airlines for their corporate sponsorship, as well as TACL National, for donating the Write in Taiwanese Census t-shirts. In addition to our sponsors, there were also other people who believed in us and guided us through this entire year of conference-planning. With all the difficulties and ups and downs, there were people who stood by us and recognized that this conference was an important cause that could and would be a success. Our conference team, the DREAM TEAM, for being the force of the entire ITASA 2010 conference at UCSD. YOU GUYS MADE IT HAPPEN! There can be no greater joy than knowing that your hard work throughout the year helped bring together so many college kids in just one weekend. We are so proud of you guys!! Included in this are also the volunteers! Part of our strength this year was having so many enthusiastic volunteers and small group leaders who were able to carry everything out so smoothly and efficiently. You guys were the foundation of the conference, and we’re so grateful for all your help. Last but not least, the conference attendees!! We cannot thank all of you enough for participating in this year’s ITASA West Coast Conference. It’s pretty amazing that once a year, so many Taiwanese American college kids can get together to celebrate and see for themselves the strength of our community. We truly hope that you all got something out of this conference, whether it was new friends, a better understanding of being Taiwanese American, a stronger desire to stay involved in the community, or the inspiration to simply go beyond the horizon. The ITASA West Coast Conference happens only once a year, so we hope that this past weekend at UCSD has been an experience you will never forget. 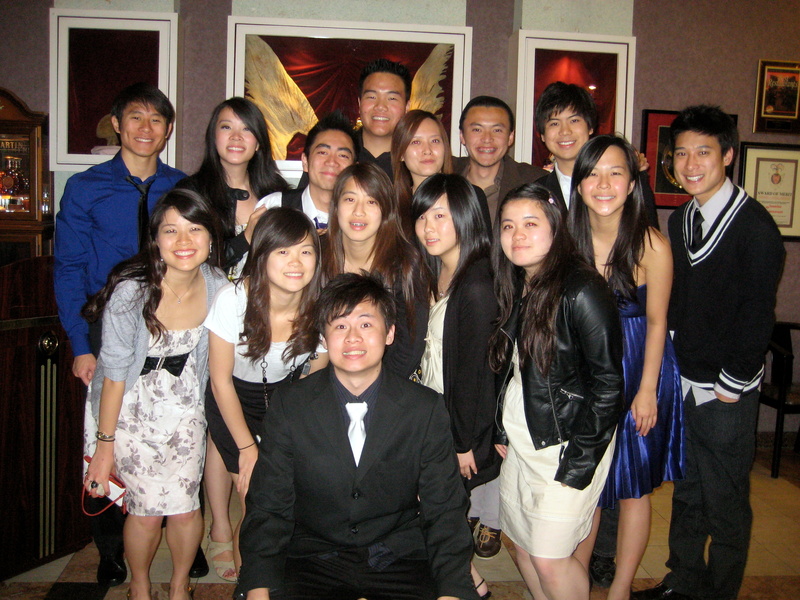 And remember that next year, it will all happen again at the ITASA 2011 West Coast Conference at UC Berkeley! COUNTDOWN to ITASA at UCSD: 7 days! Dawen’s Online Performance with Macy Gray! It’s only a couple more weeks until the conference! Are you guys excited?! Well we have a special treat for you guys! You will get a SNEAK PEEK at one of our conference speakers and banquet performers! Dawen, a Taiwanese-American singer/songwriter from LA is going to holding an ONLINE performance with R&B/Soul singer Macy Gray TOMORROW, March 11th at 7PM PST! How amazing is that?! Check out the full article from MTV Iggy HERE. 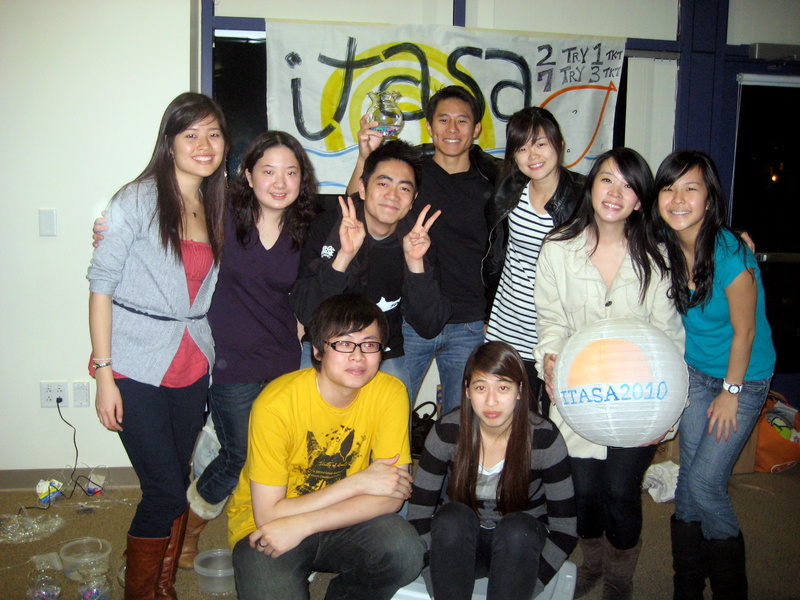 Several members of the UCSD ITASA team headed up to Irvine this past weekend to attend UCI TAO‘s Lantern Festival. We had a great time and even fundraised some money by hosting our own game booth! We ❤ UCI TAO. Thanks for the wonderful time and giving us the opportunity to publicize our conference! Download our English Sponsorship Packet! Download our Mandarin (中文) Sponsorship Packet!